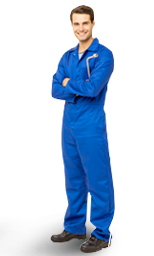 We are a family partnership of proud Texans who over the past three decades have grown to include several businesses in diverse industries. 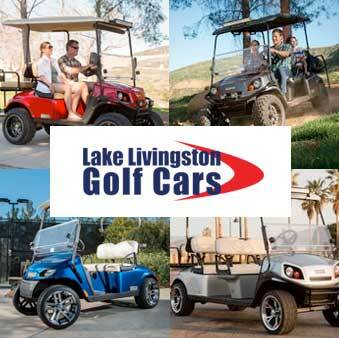 We are now thrilled to welcome Lake Livingston Golf Cars and the Onalaska community to our family. 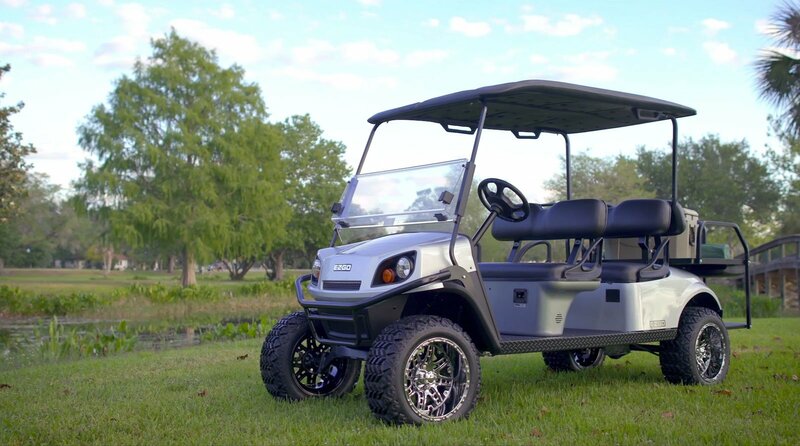 We proudly serve the Lake Livingston, Trinity, Coldspring, Lufkin, and Hunstville areas. 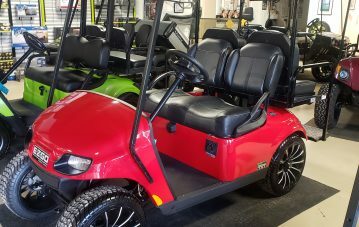 As the only authorized E-Z-GO and Yamaha dealership in Polk County, we offer an outstanding selection of over 160 new and used golf cars, including gas or electric, lifted, 6-passenger shuttles, and golf course carts. 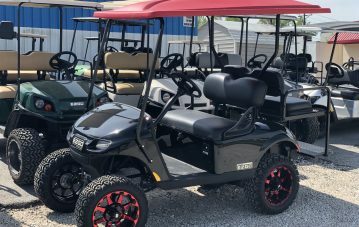 Our factory certified technicians are equipped with the latest tools and equipment to perform quality service with reliable OEM parts and accessories. 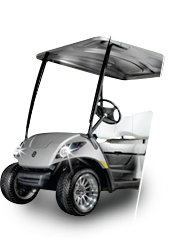 We’re also an authorized Continental / Trojan Battery dealer. 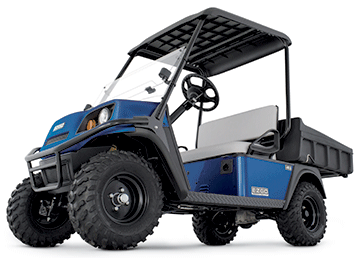 In addition to golf car batteries, we stock marine, RV, and lawn mower batteries as well. 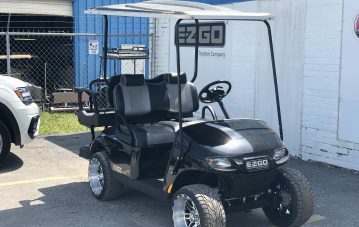 Lake Livingston Golf Cars is the only authorized Yamaha and E-Z-GO dealer in the Lake Livingston area. 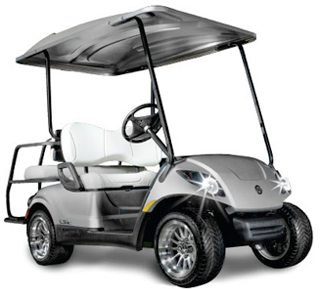 We offer a wide selection of new and used gas & electric vehicles. 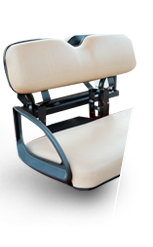 We have a fully trained technical staff, and complete parts and accessories inventory.